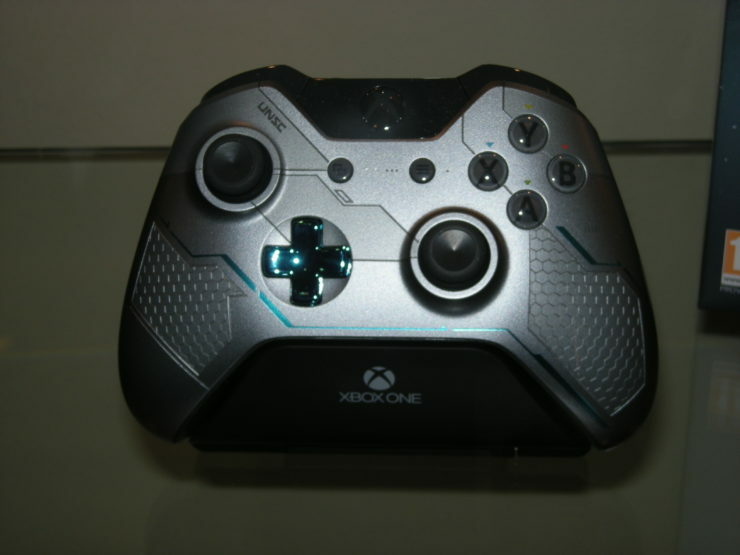 Yesterday, Microsoft kick started Gamescom 2015, the world’s biggest interactive games and entertainment expo, with fascinating new gameplay demos, trailers and information about the upcoming highly anticipated video games for Xbox One console and Windows 10 PCs. 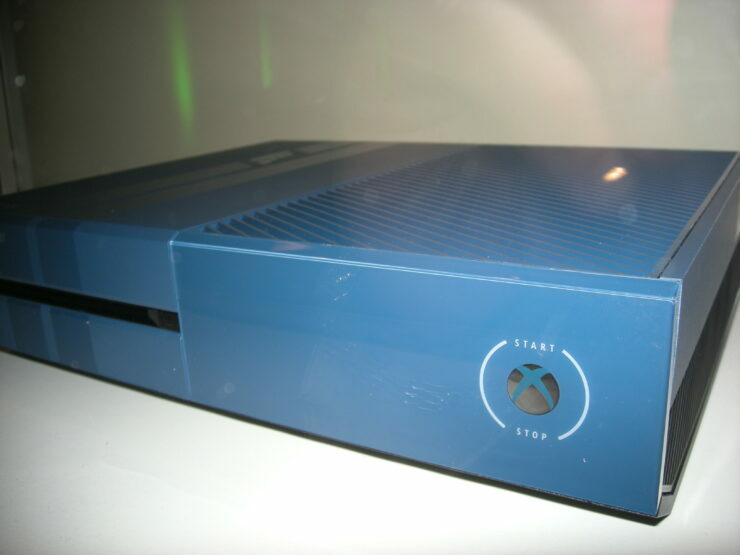 But that is not all, the American platform holder took the wraps off something that a lot of fans would definitely pay up for. A shiny new Halo 5-themed Limited Edition Xbox One 1TB console bundle, along with a limited edition Master Chief wireless controller. 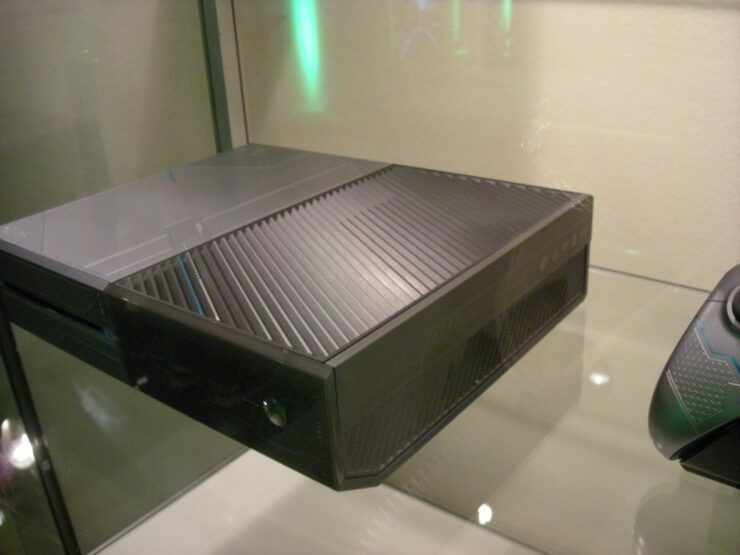 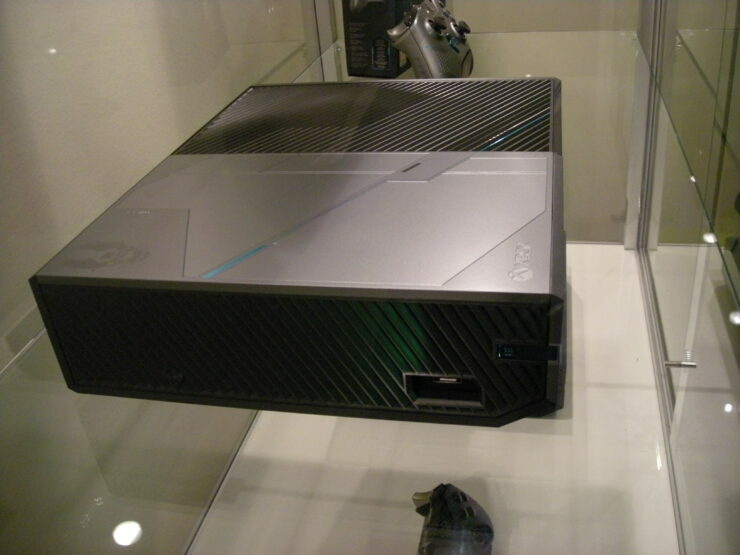 And here are some pictures of the new consoles taken live from the showfloor. 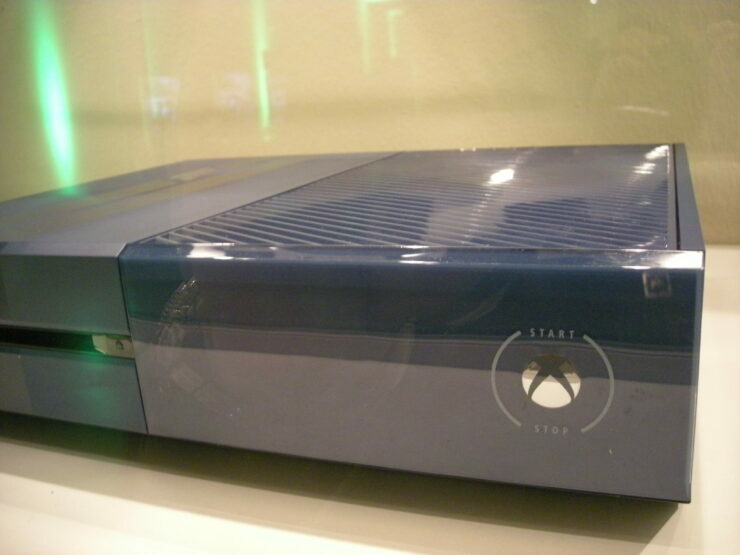 There is a huge amount of gamers who only like to buy a new console when their favorite game is released, and manufacturers know this well. 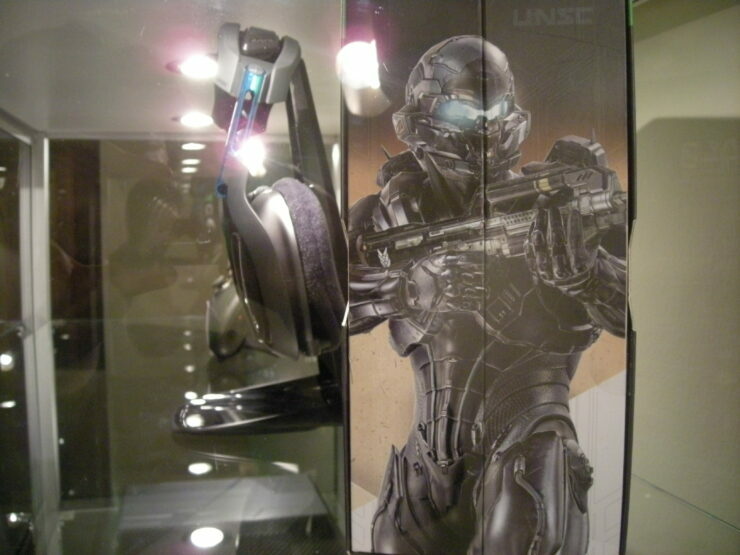 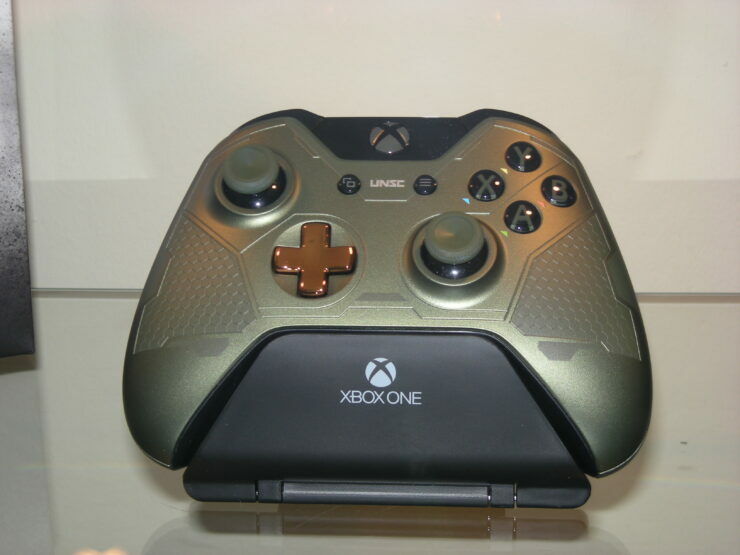 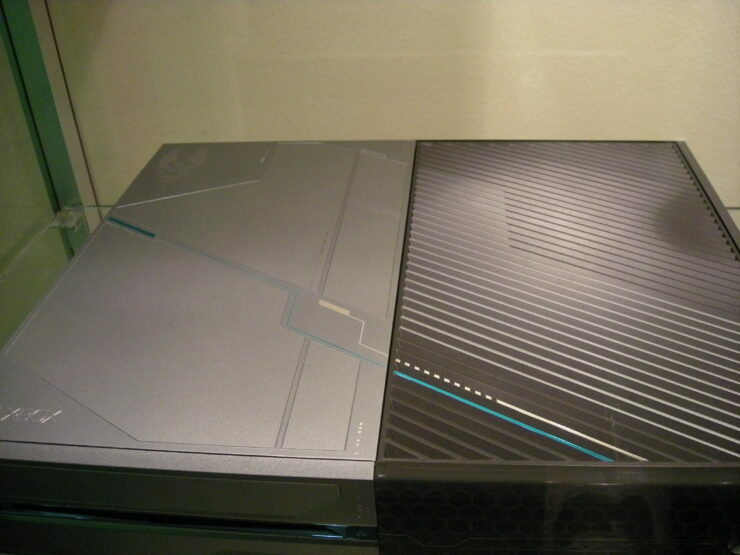 Continuing in the tradition of releasing limited edition custom-themed Xbox consoles with a major game title, Microsoft recently revealed a new Limited Edition Halo 5 Xbox One console at Gamescom 2015. 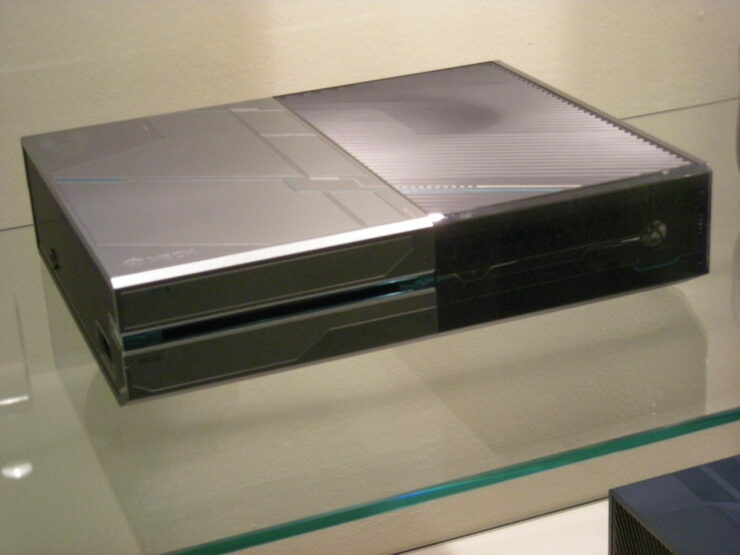 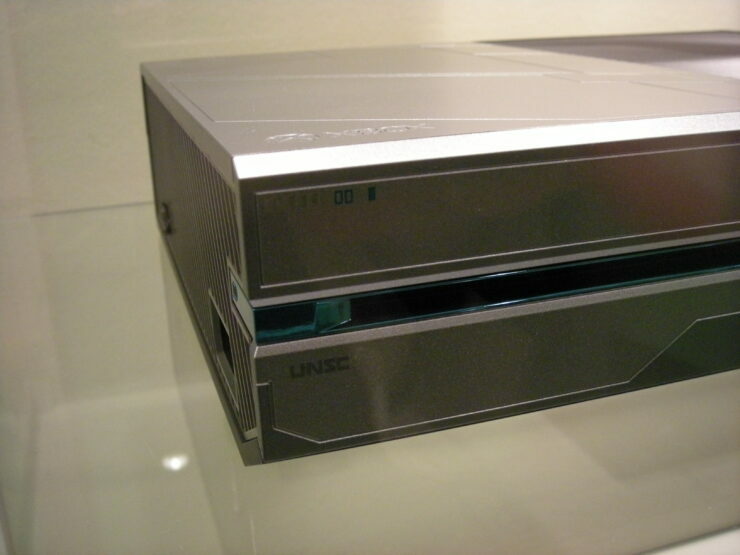 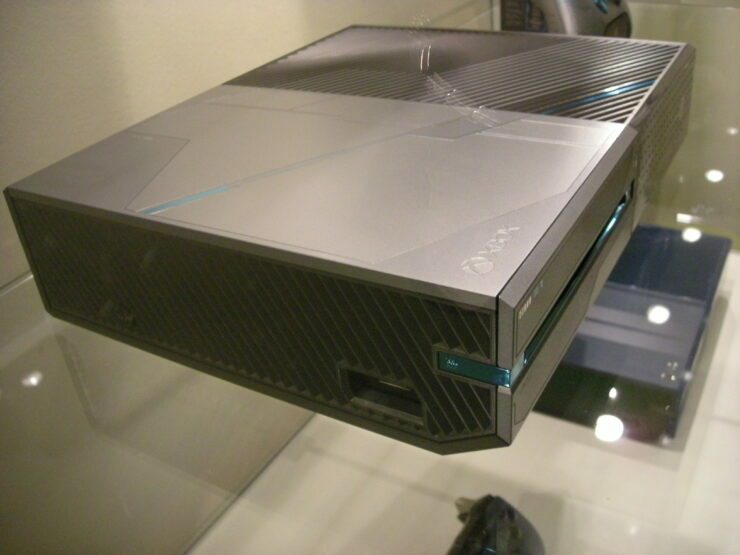 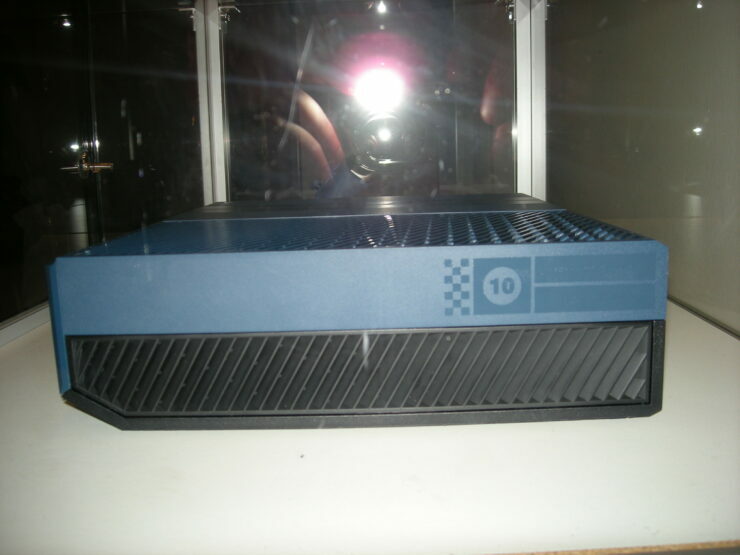 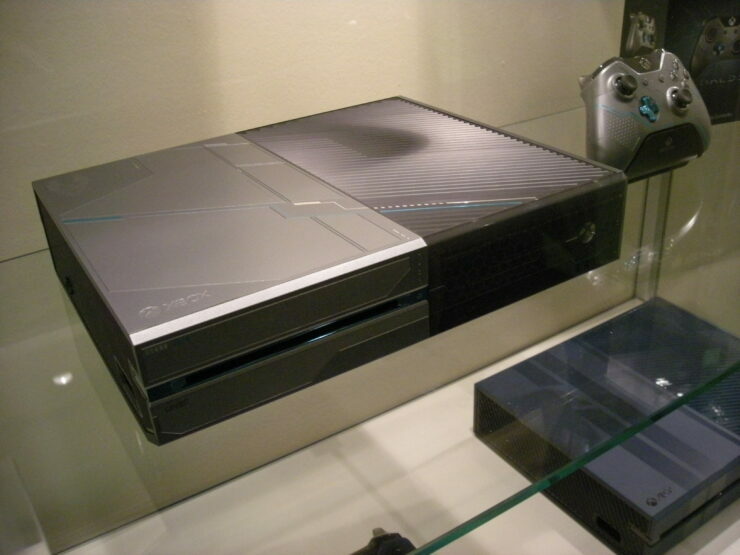 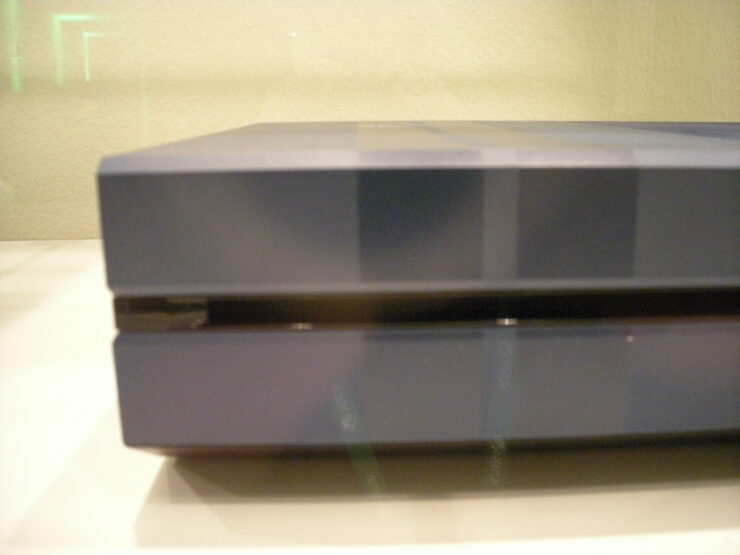 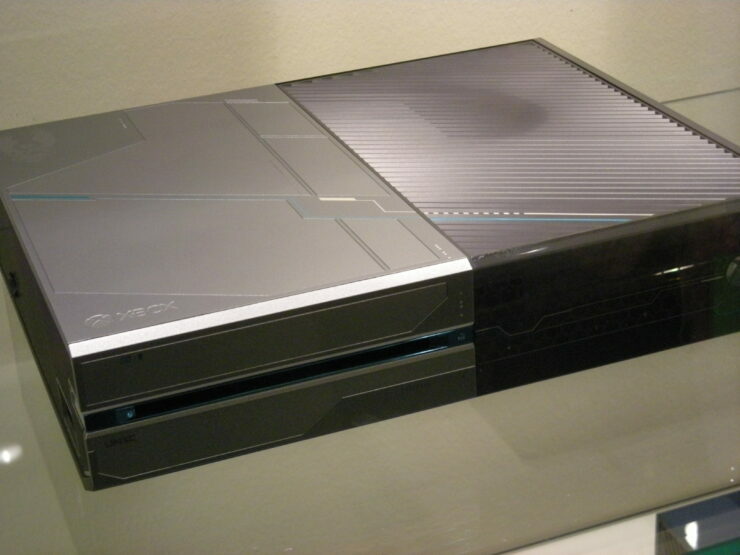 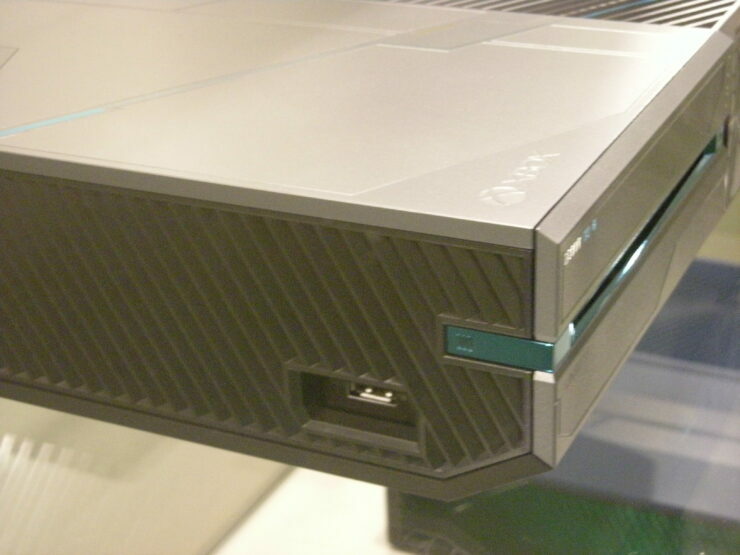 Bundled with a heftly 1TB HDD and a downloadable copy of the game itself, the new console features a unique laser-etched design with metallic blue detailing echoing the gaming’s artistic framework. 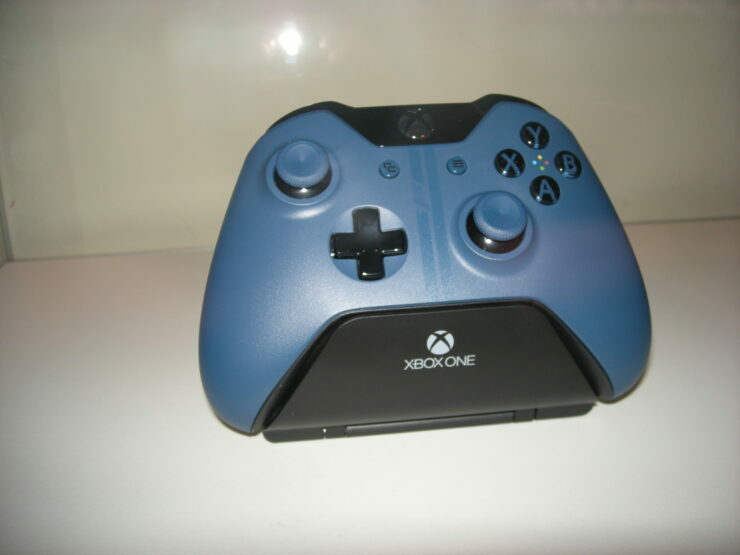 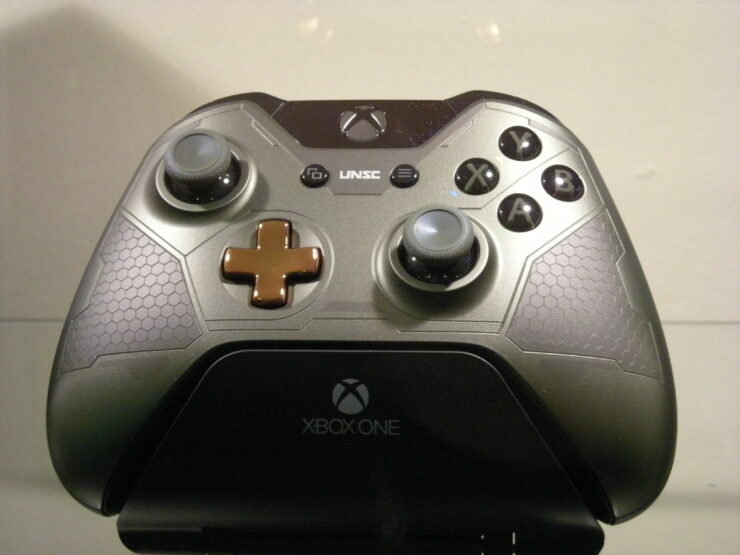 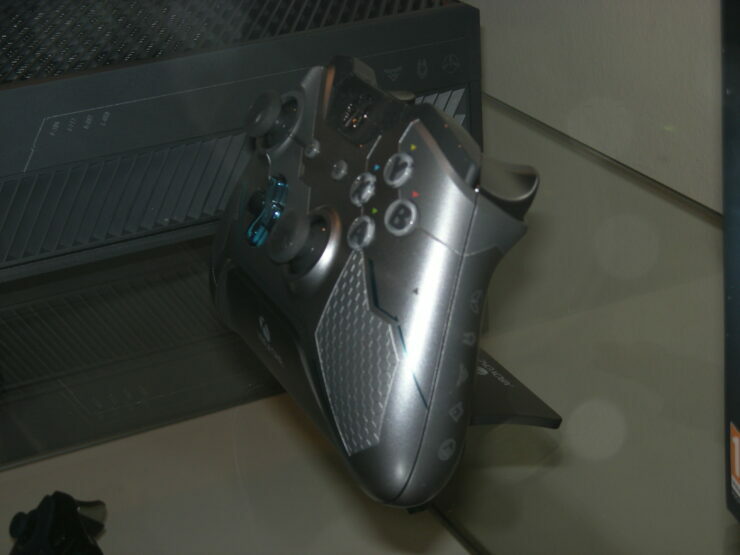 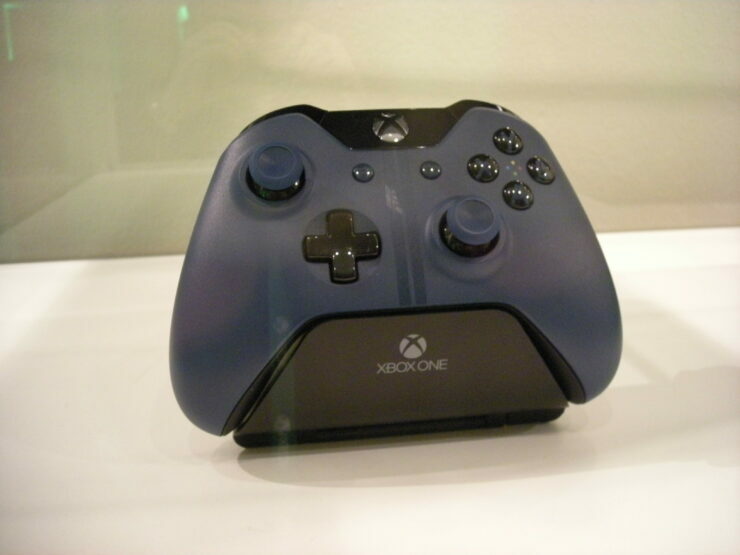 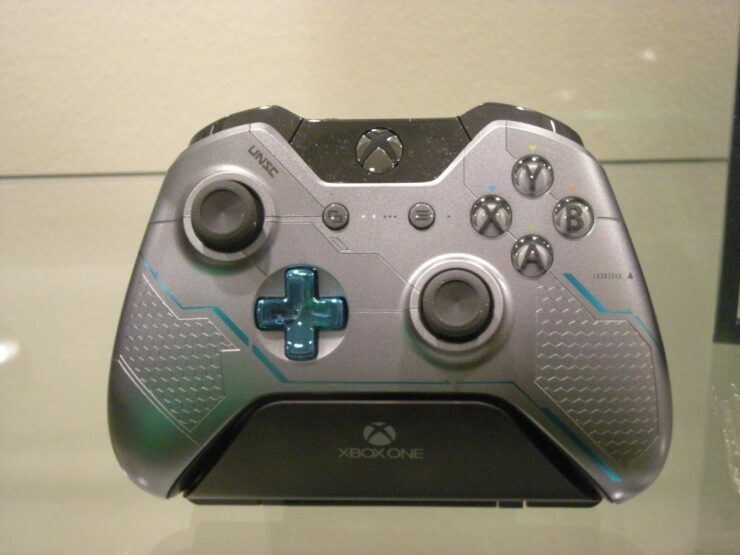 After Microsoft’s press conference in Cologne, Germany, the Limited Edition Halo 5 Xbox One console and Master Chief-themed controller along with the previously announced Forza 6 Motorsport Limited Edition Xbox One console was shown off to the press at the media showcase. 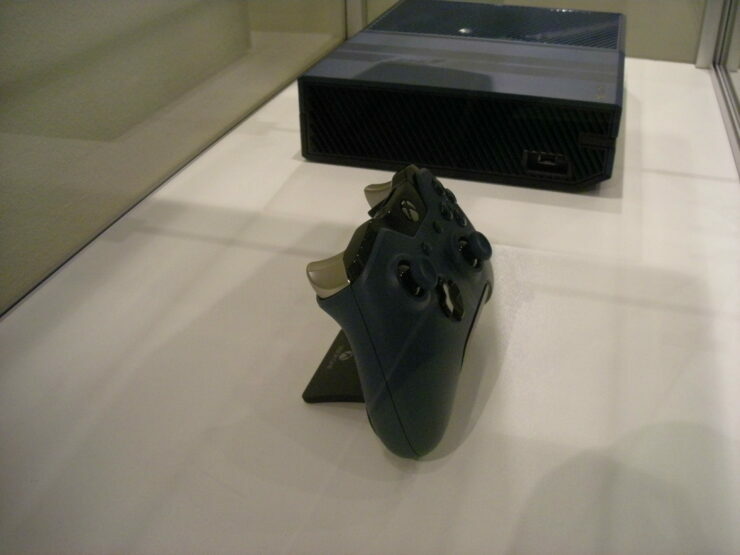 The good folks over at DualShockers captured the cloudless beauty of the new Xbox One consoles and controllers with every little detail, showing how they look in the flesh. 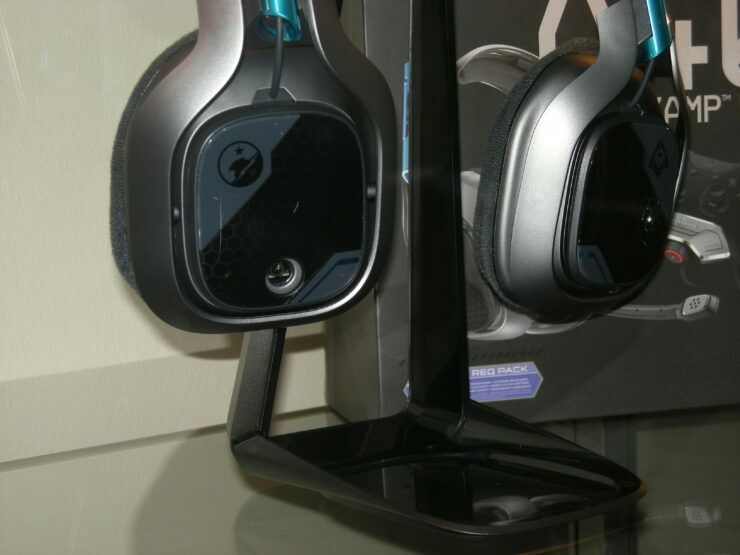 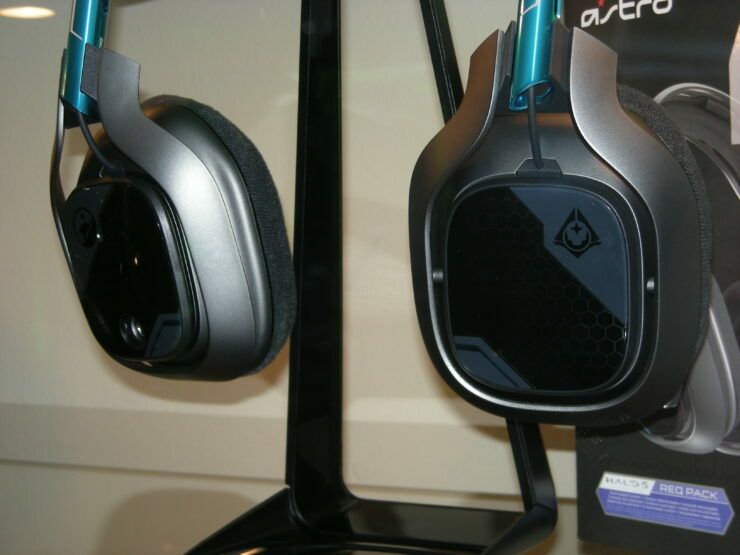 You can check out the pictures in the gallery below. 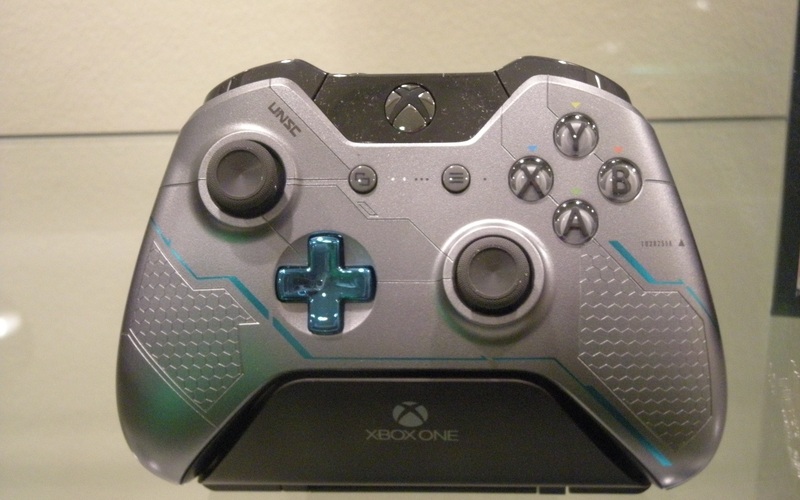 The Limited Edition Halo 5 Xbox One console is priced at $499 and is now available for pre-order. 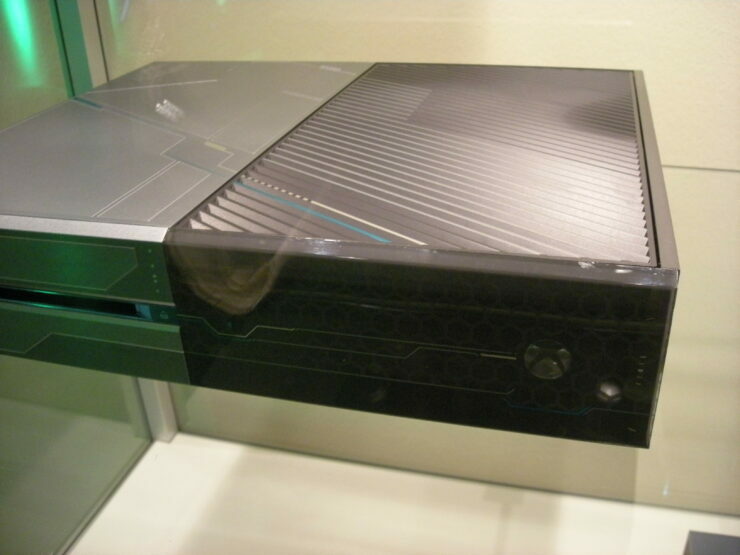 The console will be shipped out to the stores on October 20th, a week before the launch of Halo 5: Guardians. 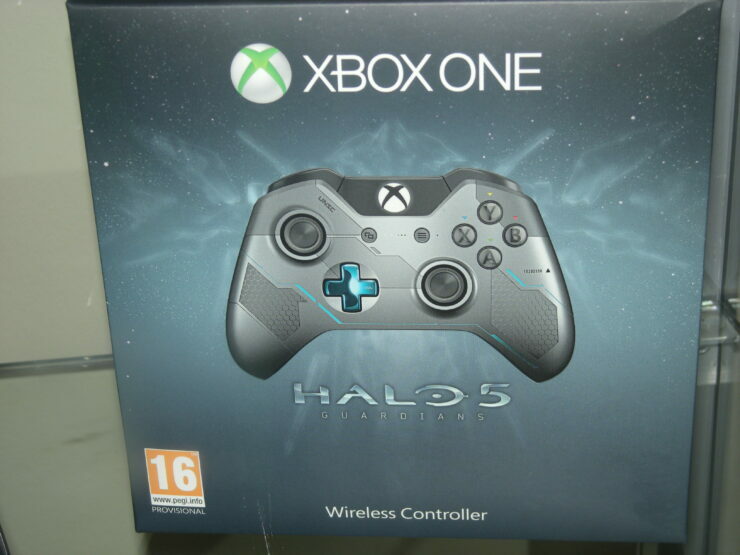 Players will be able to redeem the game’s code and pre-download it before it comes out. 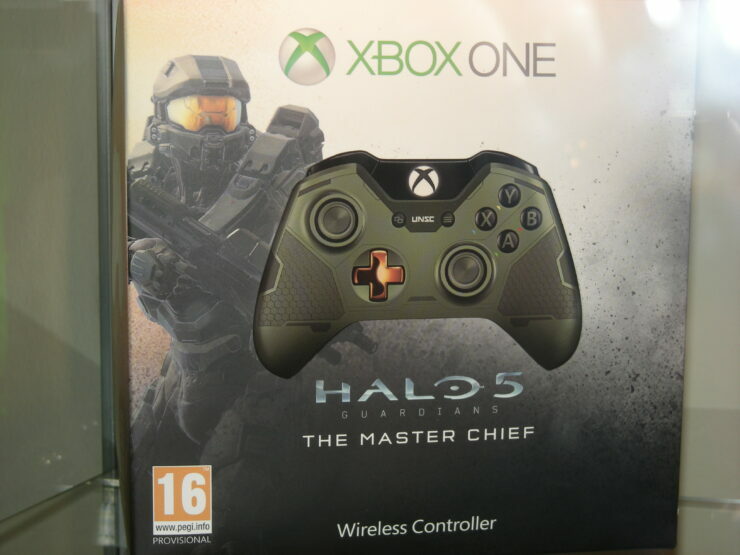 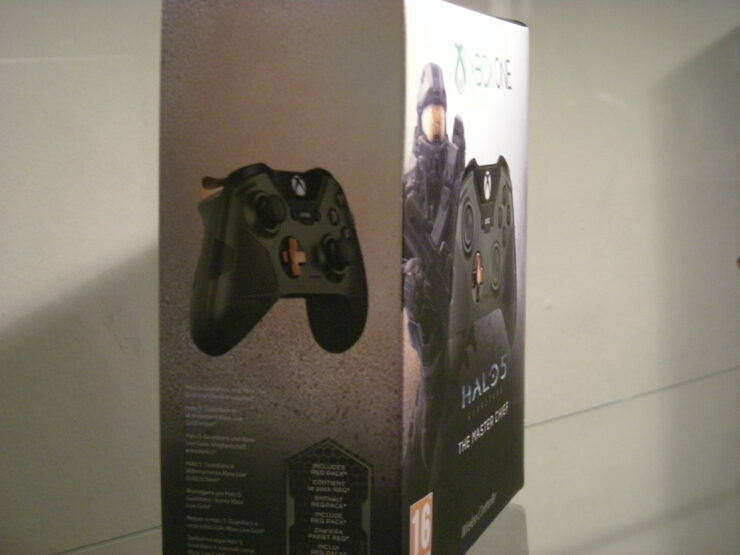 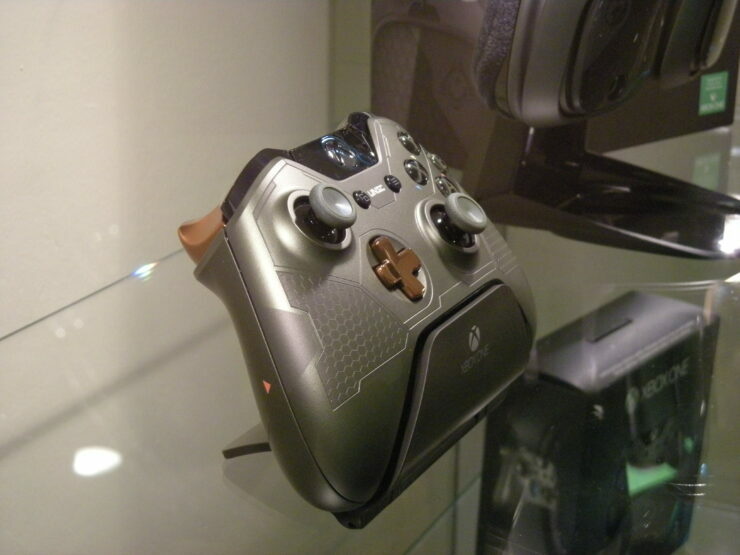 The Master Chief-themed controller will be available for purchase separately and will cost $69. 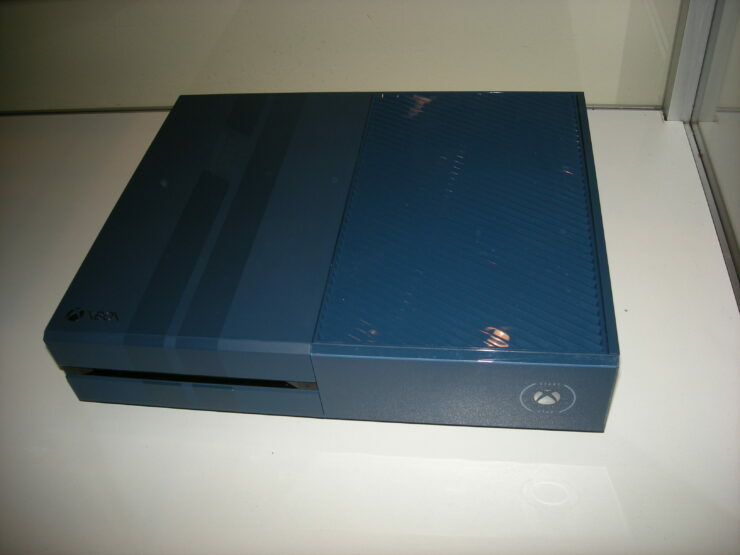 The Forza 6 Limited Edition Xbox One Console will also cost $499 and will be up for grabs on the same day when Forza 6 releases.